Do you know what's on your computer? 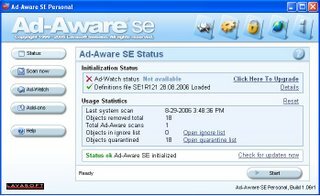 It's possible that a piece of adware or spyware has been installed on your computer. Maybe you downloaded a file or installed a piece of software that came from disreputable sources. You might want get two pieces of very helpful software that can detect common threats to the security of your computer. 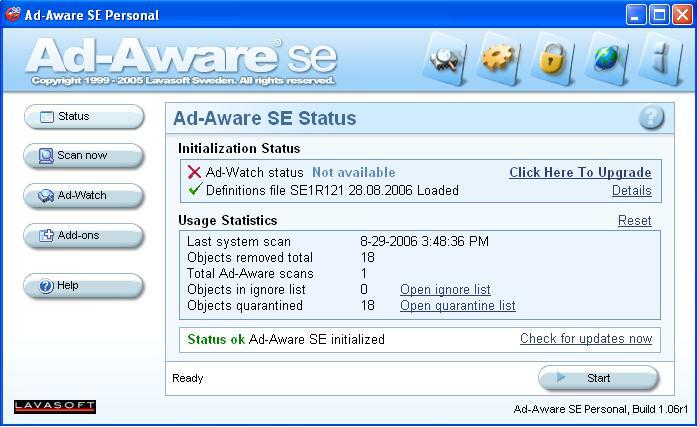 Ad-Aware can be used to find and delete adware programs that display ads on your computer without permission. Spybot-S&D! can be used to search for spyware programs that can report passwords and credit card information to third-parties without your knowledge. 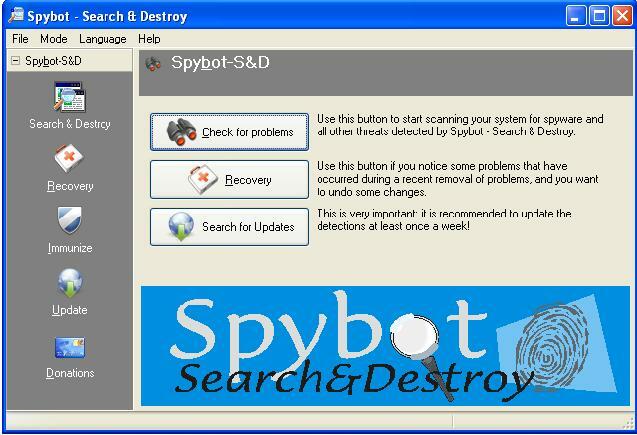 Go this tutorial for more information on how to use Spybot.